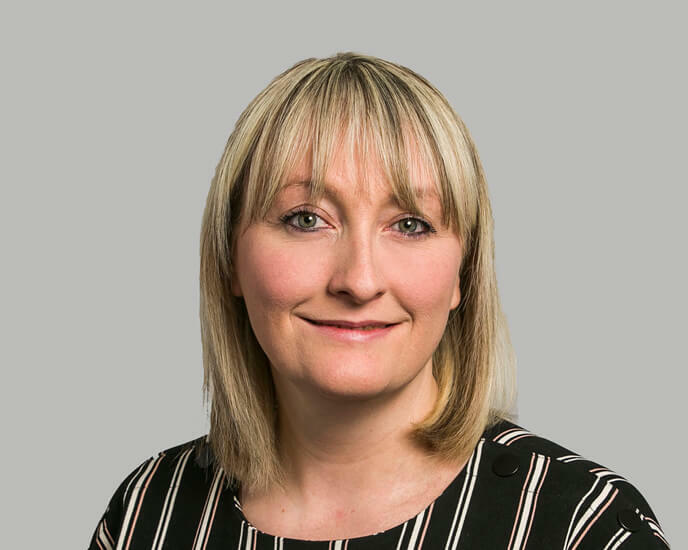 Amy joined Hardwicke as a Practice Manager on the Commercial and Insolvency Team in March 2019, after over 12 years at Matrix Chambers. Amy has completed her BTEC in chambers administration, passing each unit with a distinction. She lives with her husband in Kent. Amy is a keen reader and a snooker fanatic.